RD 1 - Bengals select BILLY PRICE, C - Page 6 - THE BENGALS FORUM - For Bengals Fans *Only* - Go-Bengals.com - The Best Bengals Fan Community in the World! Don't think I'd mind it myself! Remember , he did supposedly say the Bengals said they were taking him. Hypothetical: Did we still draft Price if Ragnow was not picked by Detroit? I think we are very fortunate for the sake of the site not blowing up if that would've happened. Was Price their guy from the beginning? Well, Willie Anderson was on Twitter about to show a text from Marvin... And was like "OMG, better not post that!" So I think Price was second choice. IMHO, we got the better player. I their defense, Price did tear his pec so there has to be a little concern about him being ready and at 100% for the season opener. We don't have a backup. All the more reason to pick up Daniles who can play guard and center or Martinas Rankin who can play all 3 line positions. Question: What has been the most criticized position on the team the last ten years? Answer: obviously C.... some think Dalton is a good QB... Some think he is good enough if you surround him with talent... Some think he is terrible.... but almost EVERYONE has thought C play from Guy-check and Bodine have been horrible. The Bengals got a china doll for 2018. We need to draft a backup center or we are in serious trouble. I like that he is smart, you want that in your Center as the first guy touching the ball on every snap. He started 55 consecutive games for OSU how the f is he a China doll? This makes me love the pick to be honest. We are going to need that BJ photoshop skills all over the Price pics. Just...don't, LOL. It was a really good pick. 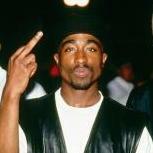 Some pundits think we panicked after Ragnow got picked right ahead of us because they believe Daniels, etc were "better" players. But what they are forgetting is what I consider one of the most important talent acquisitions this team has made in a long time, and that's firing Alexander and bringing Pollack on board. Just looking at what he did with the Cowboys line as quickly as he did is all I need to know about the guy. He's not only going to be a better coach, but he's going to toughen up these guys and Price fits that mindset perfectly. In fact, to me it looks like Price embraces that kind of training. If Pollack and/or Lazor wanted him, then I'm cool. If he pans out as a day 1 starter at C, which he should, then we suddenly have the anchor/leader that holds the line together, something we haven't had in forever. Finally a center that has the makings of a probowler in the future.. I might sound stupid here, but since his injury is upper body and not a knee or ankle, at least he can do some light drills, footwork, etc.. at OTAs? Walkthroughs, no contact? I'm talking light. The Peck is a partial tear not a full. And it was awhile since it happened too, and he still has time to heal. The experts were bashing the Cowboys when they drafted Frederick in the first round, all he did was anchor one of the best units, go to 4 Pro Bowls, and be named an All Pro. Price was everyone's #1 before the injury, which should show everyone that these "draft gurus" are anything BUT gurus. If he heals 100%, what's the big deal? Kid looks to be a beast at a position we desperately needed help at. Lol Leveon Bell is also on their list. Two All Pros were among the worst picks. Sure have brother.... and look at all the playoff wins and Super Bowl trophies those wonderful drafting wins have produced!!!!!!!!! 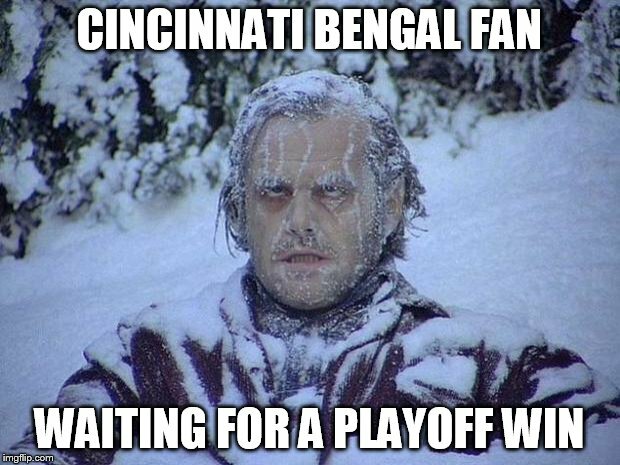 It's always refreshing to see troll memes posted by actual bengal fans.